Musicians have unique needs when it comes to hearing protection. They need to protect their hearing, but they also need to be able to hear their own music clearly, as well as hear other musicians' music and voices while performing. Below are different types of musician's earplugs / ear monitors. 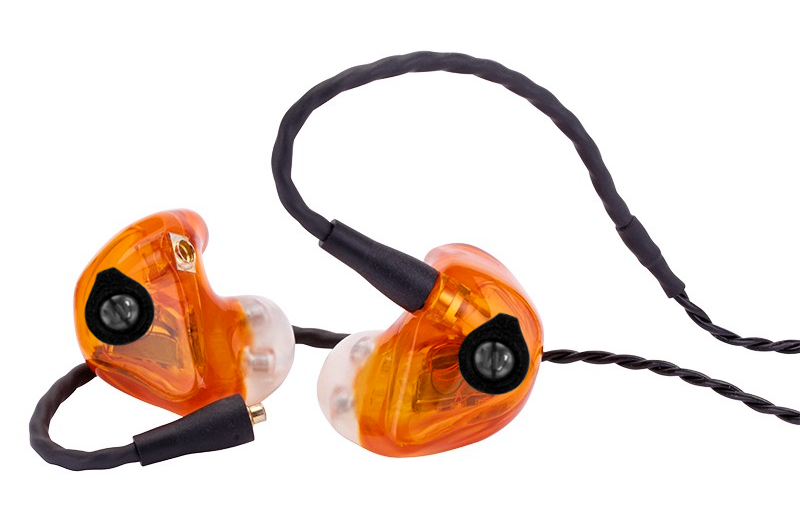 Designed for the performing musician but great for personal listening, the custom-fit EAS10 uses a single balanced-armature driver to deliver a clear monitor mix, while still allowing users to take in a set amount of outside ambient noise from the surrounding environment. 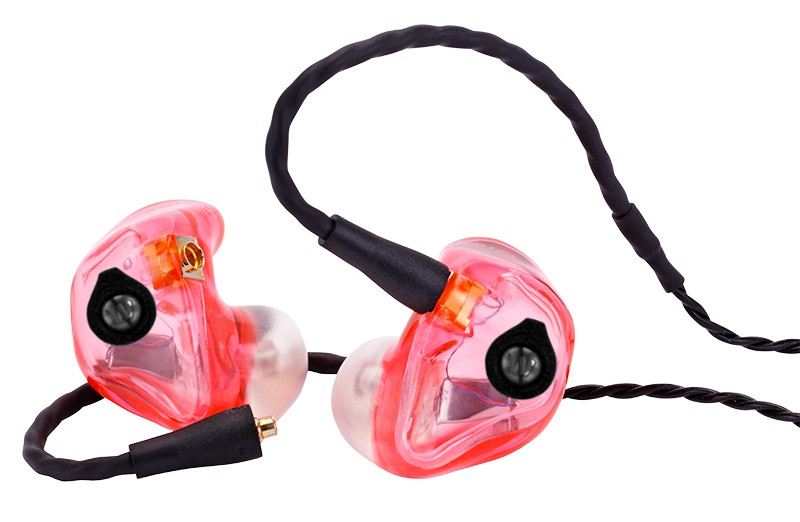 Designed for the performing musician but great for personal listening, the custom-fit EAS 20 uses dual balanced-armature drivers to create an unbelievably clear sound that will satisfy the monitor needs of any music lover, while still allowing users to hear a set amount of outside ambient noise from their surrounding environment. Designed by musicians, for musicians, the custom-fit EAS 30 uses three balanced-armature drivers to deliver a crystal-clear sound, while still allowing listeners to take in a set amount of outside ambient noise from their surrounding environment.